WordPress 5.0 with the new Gutenberg Editor will transform the way you edit WordPress pages and posts. If you’re like most people, you probably have a ton of questions about the new WordPress editor and may even be a little nervous about the changes it brings to WordPress. 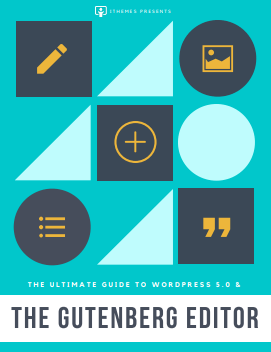 In this guide to WordPress 5.0 and the new WordPress Gutenberg Editor, we hope to answer all of your questions and hopefully settle your nerves about the update.